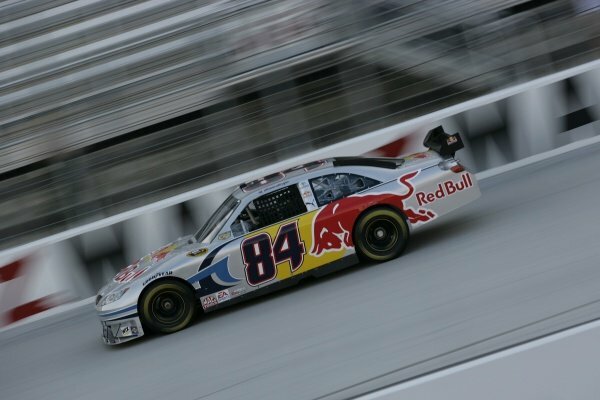 A. J. Allmendinger (USA) Red Bull Toyota.<br /> Sharpie 500, Bristol Motor Speedway, Tennessee, USA, 22-24 August 2008. 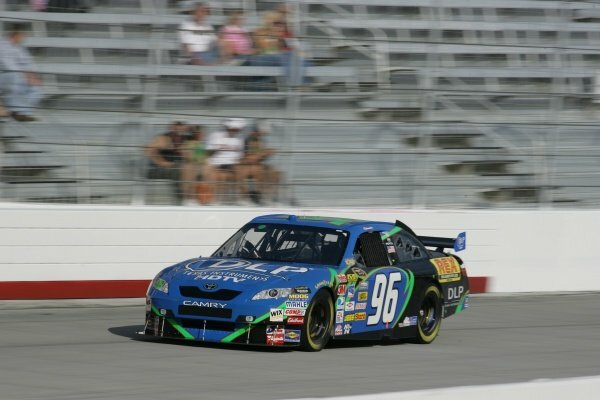 Ken Schrader (USA) DLP HDTV Toyota.<br /> Sharpie 500, Bristol Motor Speedway, Tennessee, USA, 22-24 August 2008. 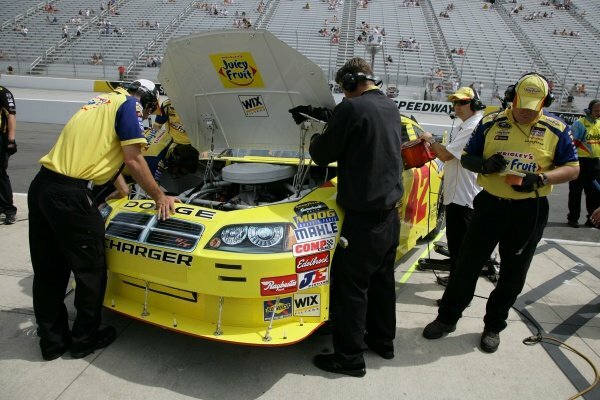 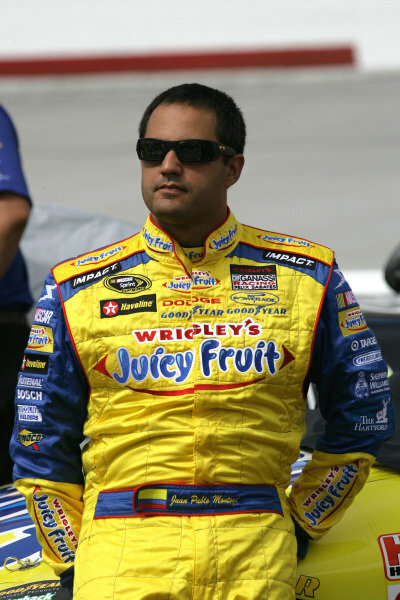 Juan Pablo Montoya (COL) Slim Pack Juicy Fruit Dodge. 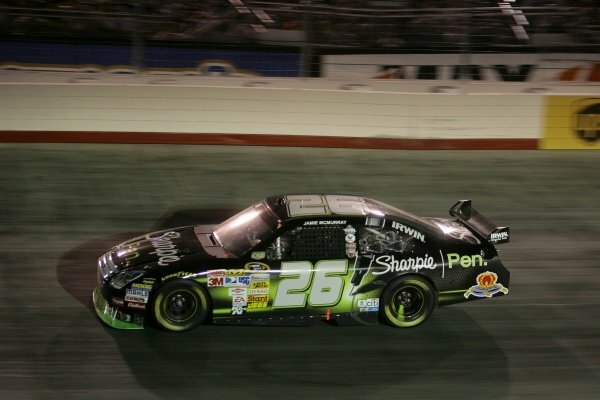 <br /> Sharpie 500, Bristol Motor Speedway, Tennessee, USA, 22-24 August 2008. 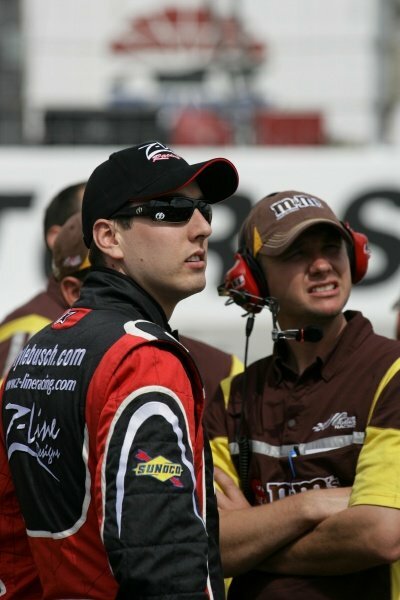 Kyle Busch (USA) M&M's Toyota.<br /> Sharpie 500, Bristol Motor Speedway, Tennessee, USA, 22-24 August 2008. 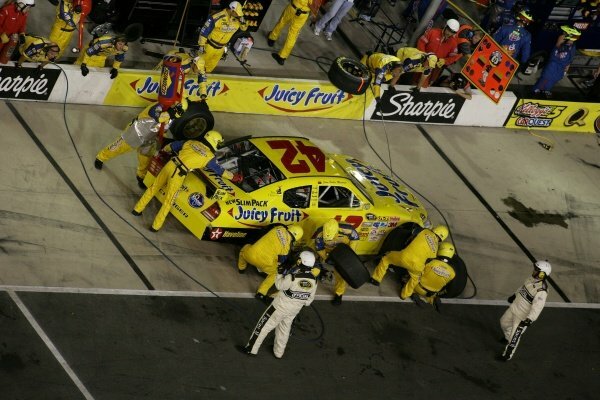 Juan Pablo Montoya (COL) Slim Pack Juicy Fruit Dodge.<br /> Sharpie 500, Bristol Motor Speedway, Tennessee, USA, 22-24 August 2008. 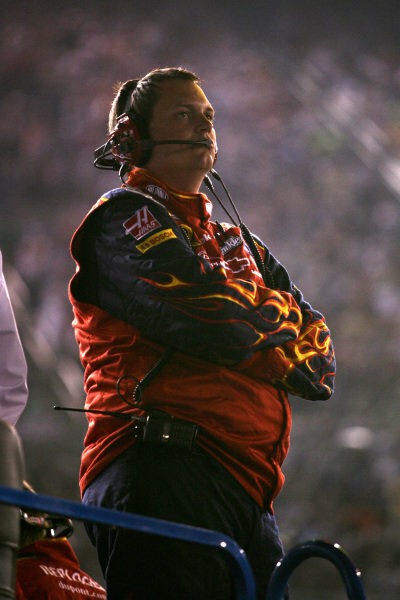 Steve Letarte (USA) Crewchief of Jeff Gordon (USA) DuPont Chevrolet.<br /> Sharpie 500, Bristol Motor Speedway, Tennessee, USA, 22-24 August 2008. 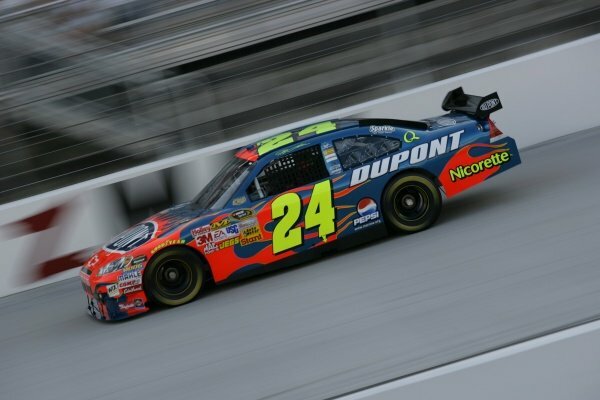 Jeff Gordon (USA) DuPont Chevrolet.<br /> Sharpie 500, Bristol Motor Speedway, Tennessee, USA, 22-24 August 2008. 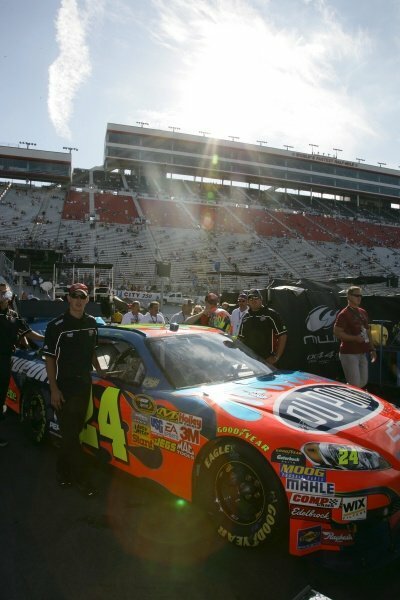 Cars ready for the Race.<br /> Sharpie 500, Bristol Motor Speedway, Tennessee, USA, 22-24 August 2008. 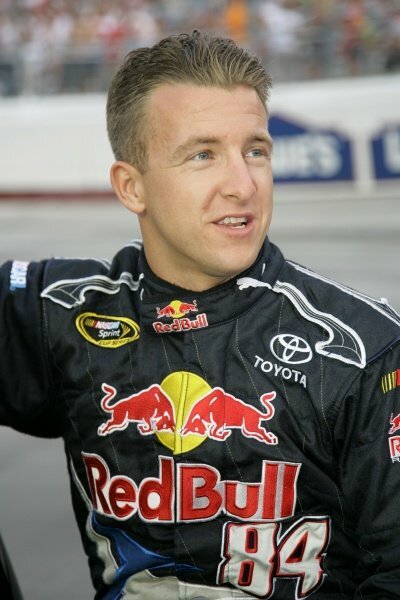 A. J. Allmendinger (USA) Red Bull Toyota. 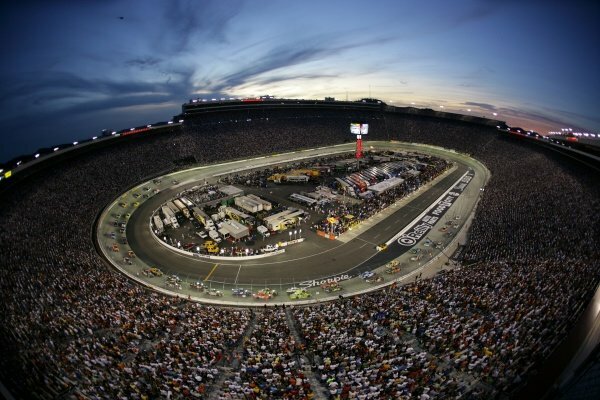 <br /> Sharpie 500, Bristol Motor Speedway, Tennessee, USA, 22-24 August 2008. 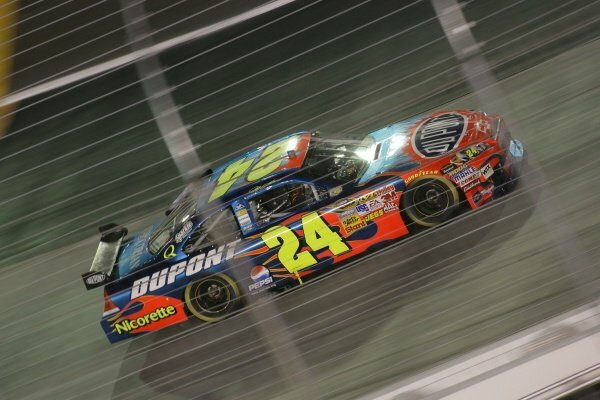 Car of Jeff Gordon (USA) DuPont Chevrolet.<br /> Sharpie 500, Bristol Motor Speedway, Tennessee, USA, 22-24 August 2008. 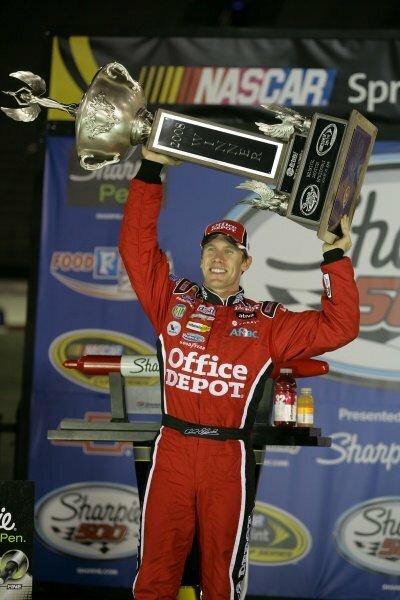 Winner Carl Edwards (USA) OFFICE DEPOT Ford.<br /> Sharpie 500, Bristol Motor Speedway, Tennessee, USA, 22-24 August 2008. 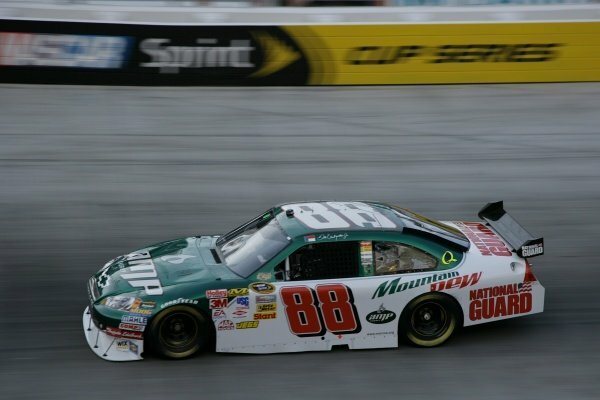 Dale Earnhardt Jr (USA) National Guard/AMP Energy Chevrolet.<br /> Sharpie 500, Bristol Motor Speedway, Tennessee, USA, 22-24 August 2008. 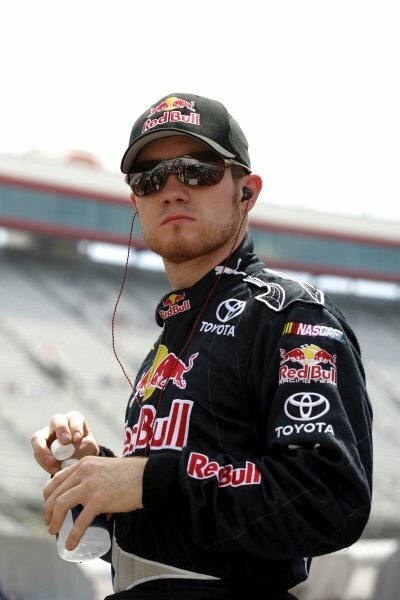 Brian Vickers (USA) Red Bull Toyota.<br /> Sharpie 500, Bristol Motor Speedway, Tennessee, USA, 22-24 August 2008. 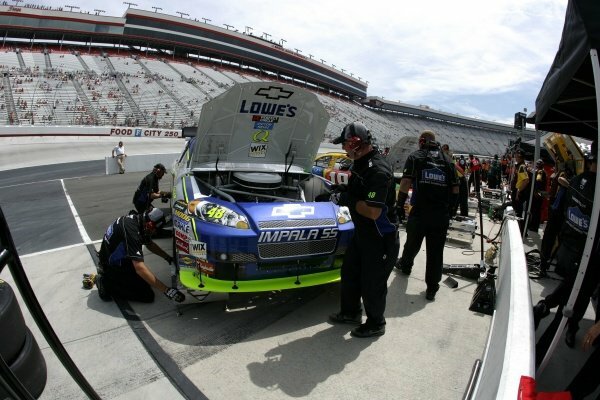 Jimmie Johnson (USA) LOWE'S Chevrolet.<br /> Sharpie 500, Bristol Motor Speedway, Tennessee, USA, 22-24 August 2008. 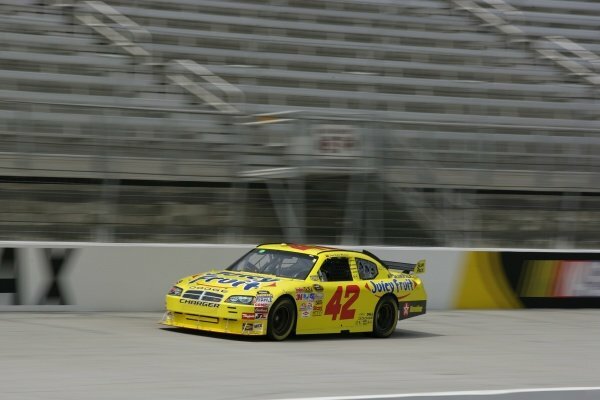 Jamie McMurray (USA) SHARPIE Ford.<br /> Sharpie 500, Bristol Motor Speedway, Tennessee, USA, 22-24 August 2008. 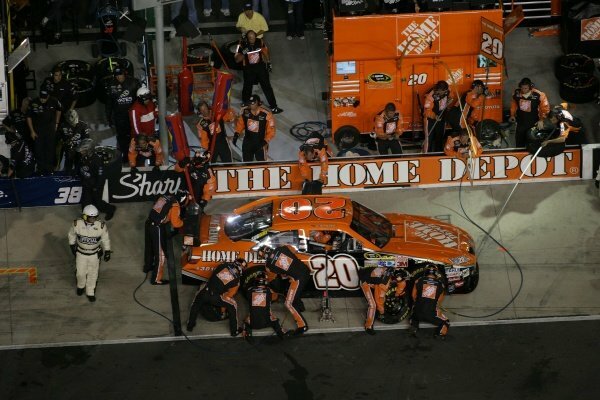 Tony Stewart (USA) Home Depot Toyota.<br /> Sharpie 500, Bristol Motor Speedway, Tennessee, USA, 22-24 August 2008. 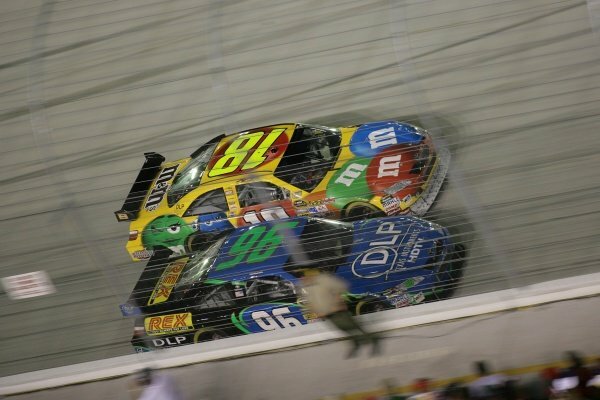 Kyle Busch (USA) M&M's Toyota and Ken Schrader (USA) DLP HDTV Toyota.<br /> Sharpie 500, Bristol Motor Speedway, Tennessee, USA, 22-24 August 2008. 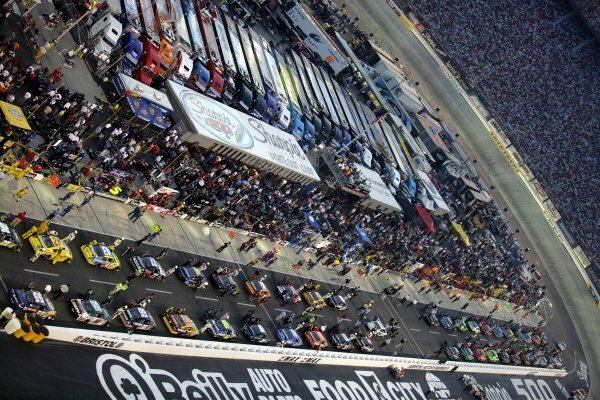 View from the Roof.<br /> Sharpie 500, Bristol Motor Speedway, Tennessee, USA, 22-24 August 2008. 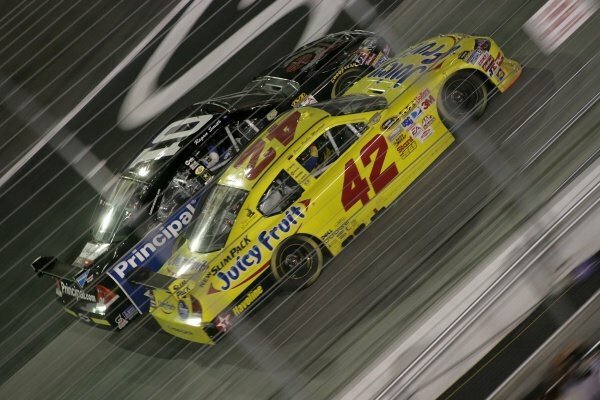 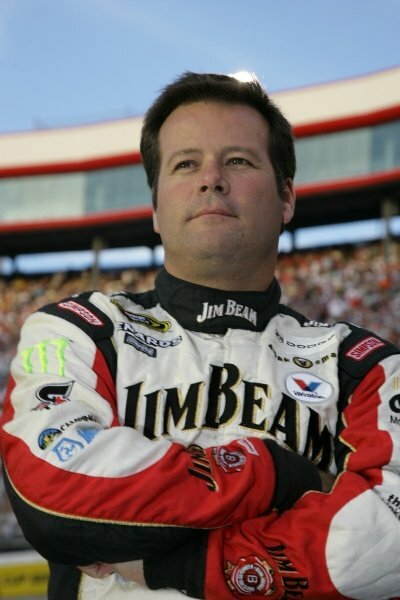 Robby Gordon (USA) Robby Gorden Dodge.<br /> Sharpie 500, Bristol Motor Speedway, Tennessee, USA, 22-24 August 2008.